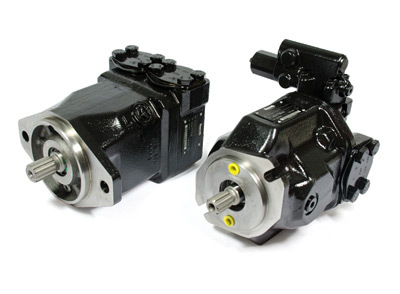 We stock an inventory of remanufactured Parker® hydraulic pumps and motors. Many units are in stock and available for immediate delivery. Don't see what you're looking for? 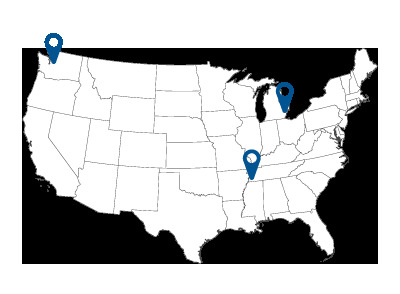 Our inventory is constantly changing, give us a call - we still might have it or can possibly source it from our other companies. 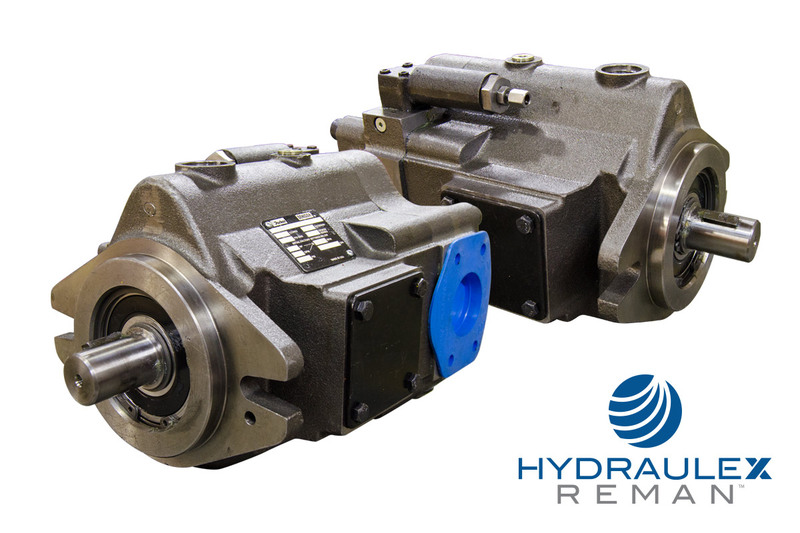 Click here if you're interested in or in need of a repair on your Parker hydraulic pump or motor.